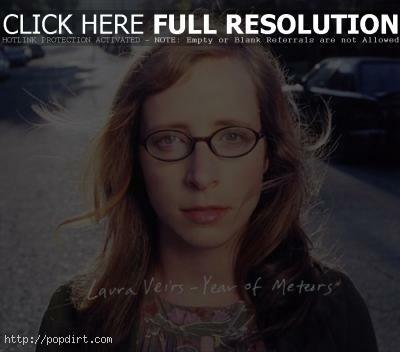 Seattle-based singer and songwriter Laura Veirs has just released a new album, ‘Year of Meteors’. It’s the follow-up to 2004’s ‘Carbon Glacier’, which was hailed as a masterful blend of pop, folk and country. Veirs dropped by ‘World Cafe’, and performed ‘Secret Someones’, ‘Galaxies’, ‘Fire Snakes’, ‘Lake Swimming’, and ‘Magnetized’. Listen to a replay of the program via NPR.org below.